At Trowel Trades Supply, we are constantly seeking out innovative, high quality products that help our customers do their jobs better. One such brand we are proud to offer is Ardex, a leader in developing and manufacturing high-performance mortars, thinsets and grouts. 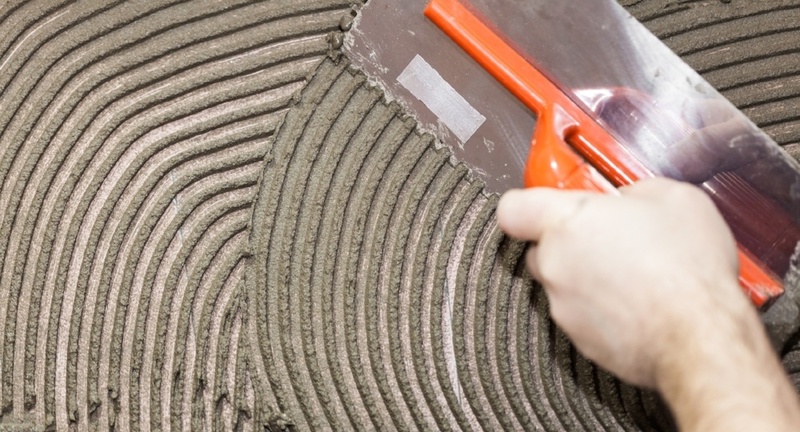 Trowel Trades Supply has stocked—and recommended—Ardex products for countless applications. For more information or to purchase Ardex FH ™ Grout, contact Trowel Trades Supply today.